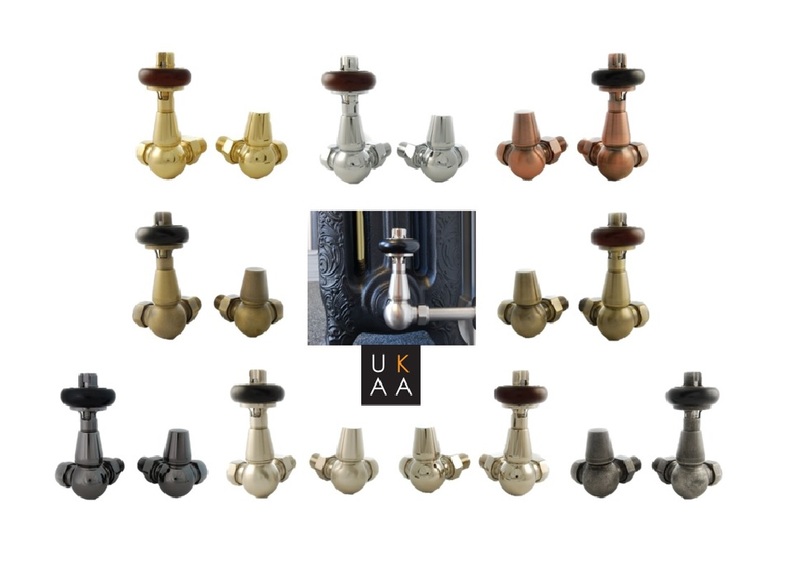 At UKAA, we offer a wide selection of cast iron radiator valves. 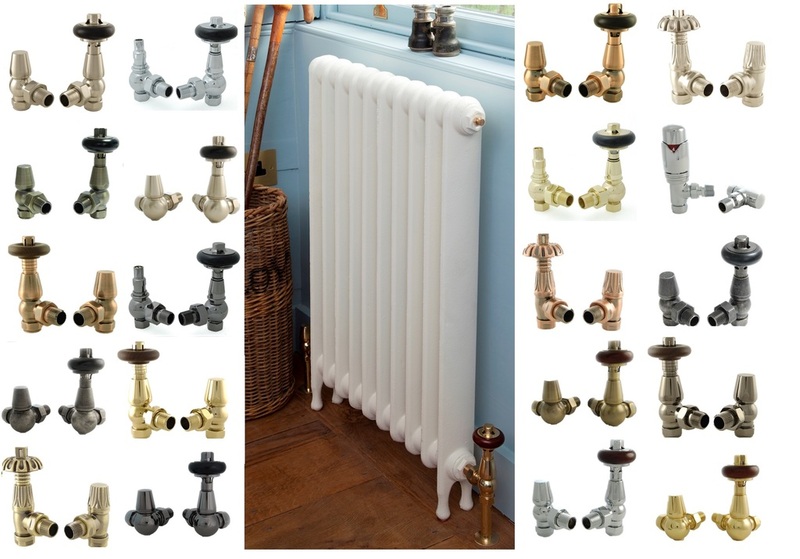 From manual radiator valves to thermostatic radiator valves, our large range ensures to fit all of your cast iron radiator fittings needs. Our range of period, modern and contemporary valve styles includes straight, angled and corner. See our range of finishes including chrome, brass, satin nickel, antique copper, old English brass, pewter, black nickel and antique brass. We also supply TRV traditional radiators valves. These are designed to use with column cast iron radiators for bathroom towel rails and towel radiators. 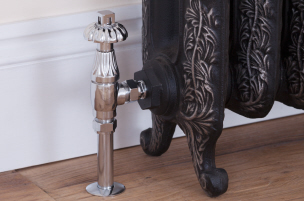 When you buy a pair of UKAA’s radiator taps, they will always include one lock-shield. All our cast iron radiator valves are in stock and ready for delivery. 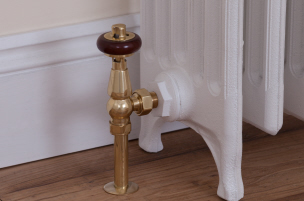 At UKAA, we have many styles and types of cast iron radiator fittings to suit your pipework, including angled, straight and corner radiator valves. They are also available with standard 1/2", 3/4" and 1" bsp fittings, with either 15mm or 22mm copper pipe inlets. Sounds confusing? That's why we are always here to help. We offer a worldwide shipping service to supply your cast iron radiator valves wherever you reside. 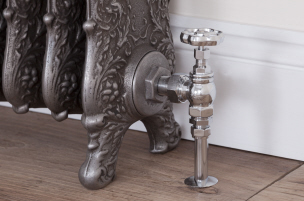 If you need any more information on our cast iron radiator fittings, contact us on 01542 222 923. Looking for more Cast Iron Radiators for your collection? See what else we have to offer today.